I am absolutely, positively, obsessed with children’s books! It’s great for my classroom library, but not so great on my wallet… but I just can’t get enough of them! It’s literally a joke in my classroom… many of our Mondays begin with a discussion about where I went over the weekend, and the kids all know immediately that I will be talking about some great new books I picked up for them at the bookstore! They even know the name of my favorite bookstore, (and no, it’s not B&N)! AND I just ordered this one online and should be getting it in the mail this week! 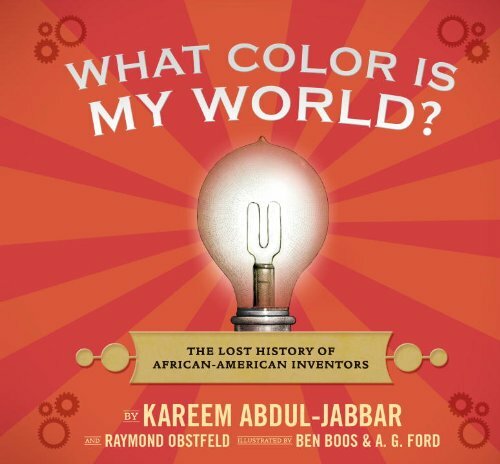 What are you doing for Black History Month? Any good book recommendations I should add to my list? Just became a new follower! Love your new blog! Oh…I am very excited when I find fourth grade blogs!!! Like Kelly, I am a new follower and get excited when I find 4th grade blogs. Your book selection is excellent! Have you read The Story of Jonas? It's a chapter book about a slave boy wanting to find freedom during the Civil War. It's a great read! Thank you so much for visiting my blog! Let me know if you make the shamrocks for your 4th grade…I want to see how you will do it with the older ones! P.S. – I've awarded this blog the Liebster Award! Come on over to my blog and pick up the badge so you can proudly display it here! 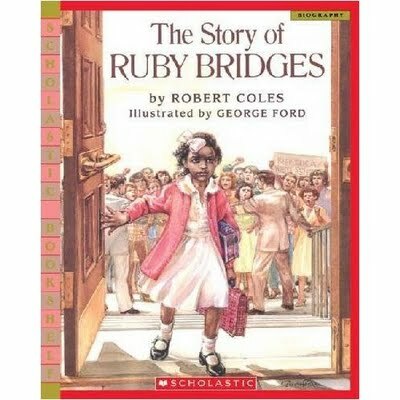 I LOVE The Story of Ruby Bridges! 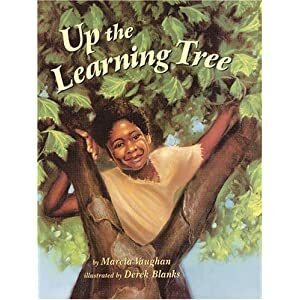 It is such a great book that students can really connect with and relate to because they are close to the age she was when the story happened. Thanks for sharing such a good book list! I'm your newest follower! Thanks for sharing these books! I'll be checking them out. 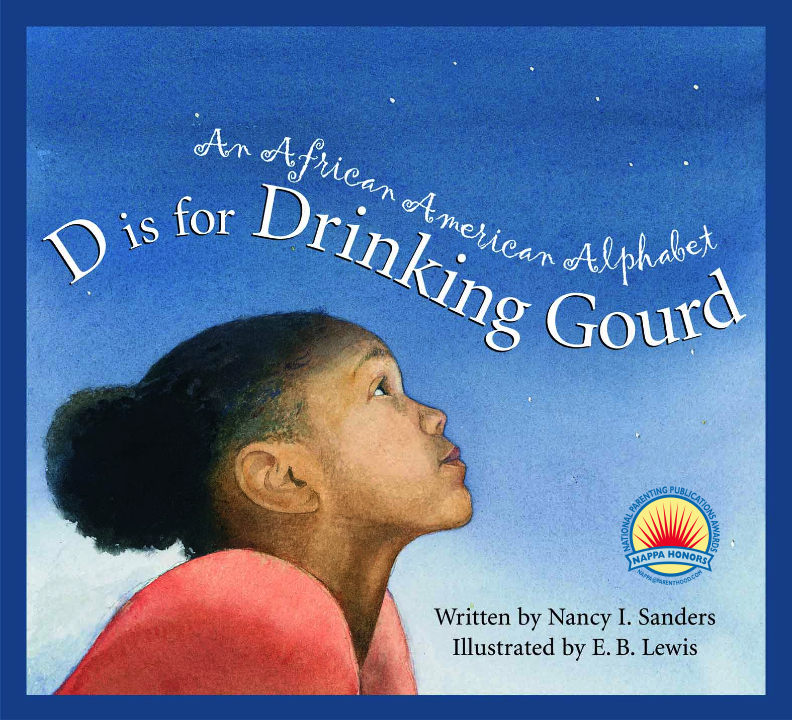 Our read aloud this month is Dear America: A Picture of Freedom, the Diary of Clotee. It is a great one, too! Great blog Molly! I am now your newest follower! I love this particular post because our 2nd grade team is hoping to teach an underground railroad unit next year and I love the resources you have listed! Thank you for sharing! Isn't blogging great? !